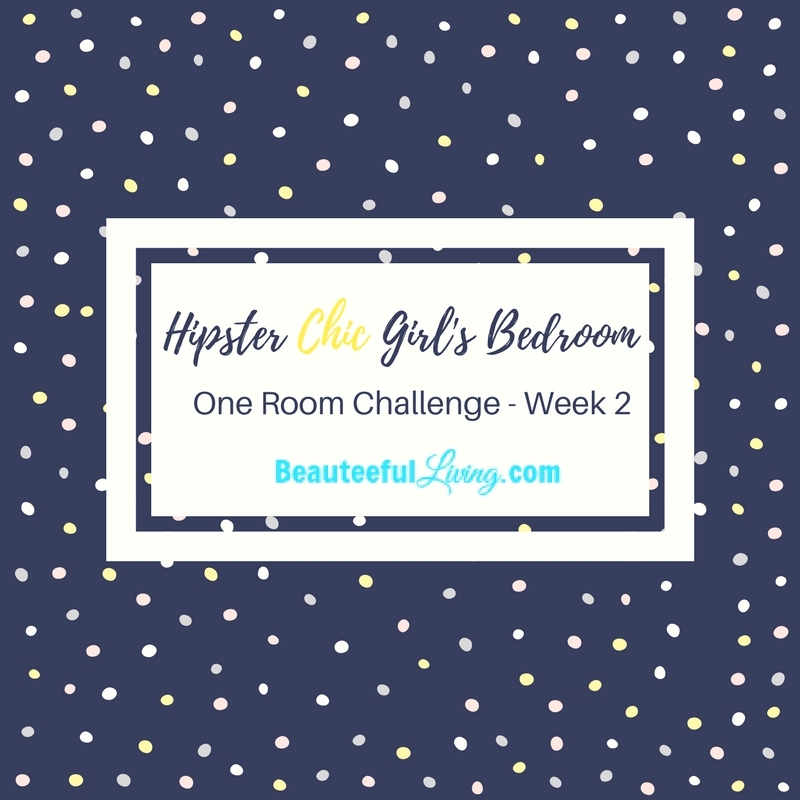 It’s Week 2 of The One Room Challenge (ORC), hosted by Calling It Home and I’m still in my “Planning” Mode. If this is the first time, you’ve heard about the ORC or my guest participation in it, please catch up with last week’s post. Although it’s been consuming my thoughts lately, I’m so excited to transform Lauren’s vacant bedroom into a “Hipster Chic” big girl’s bedroom. So, what progress have I done since last week’s announcement? In the past few days, I’ve gone to the paint store at least 3 times just for paint samples! I’m sticking with the gray family (one light shade and one darker shade). I’ll reveal my choices next week! Great news! This week, I ordered this pretty Twin bed for Lauren’s bedroom. 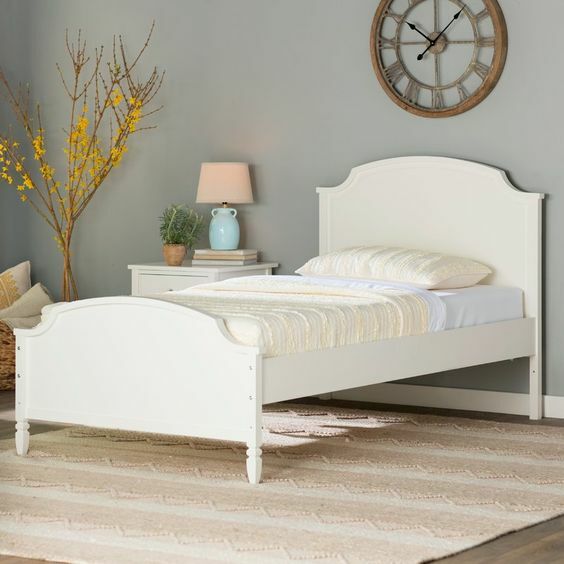 After perusing through so many online websites for twin beds (with trundle option), I decided on this classy yet simple, white bed. Can’t wait to show you some of the decorative pillows I have in mind for this bed! 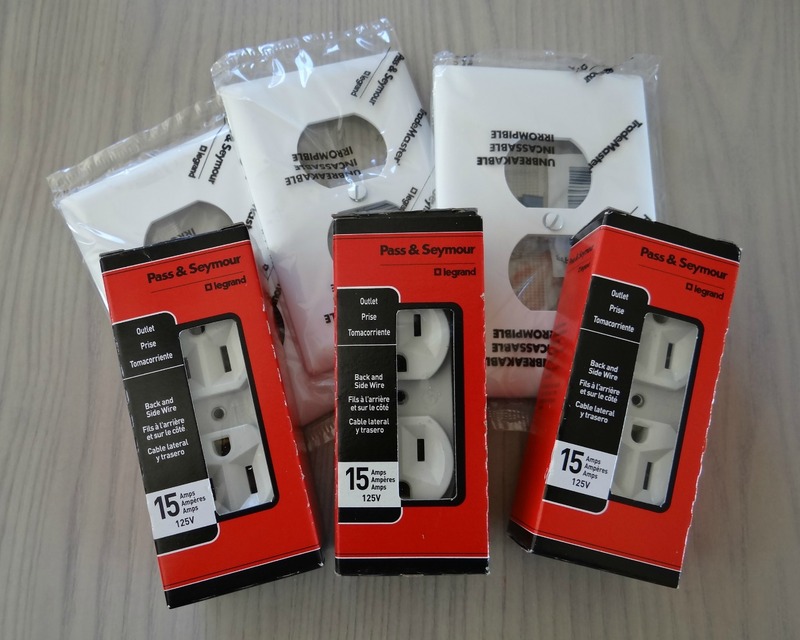 Thanks for reading today’s post! 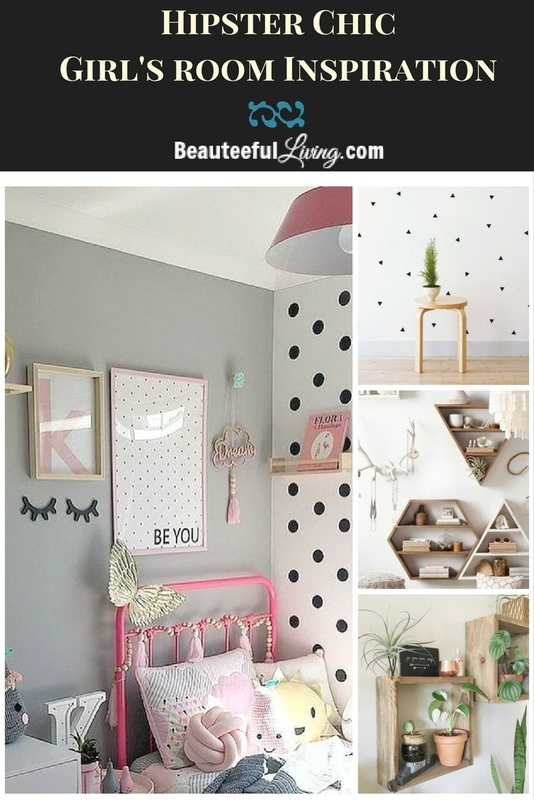 I’ll be back next week to share my Design Board for Lauren’s Hipster Chic Bedroom Makeover. Please be sure to visit Calling It Home to check out what the 20 Featured Designers as well as Guest Participants are working on for the ORC! The bed is going to be perfect! Can’t wait to see more! 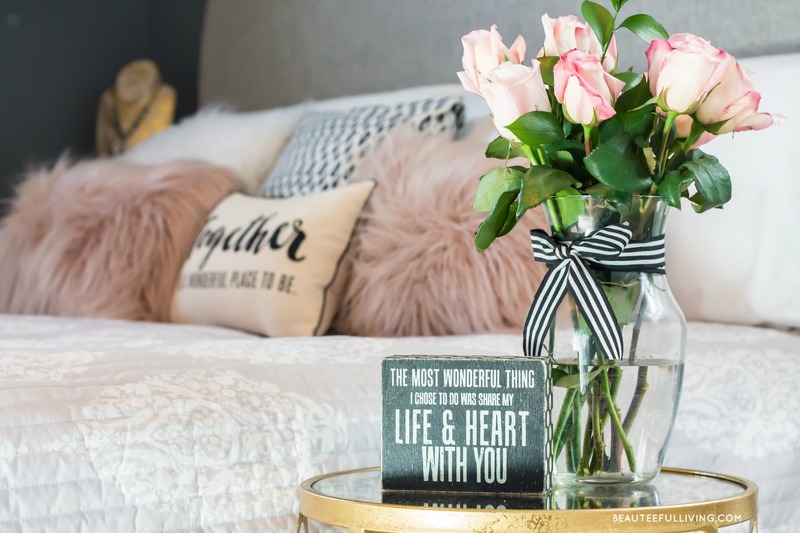 Love your inspiration for the room. 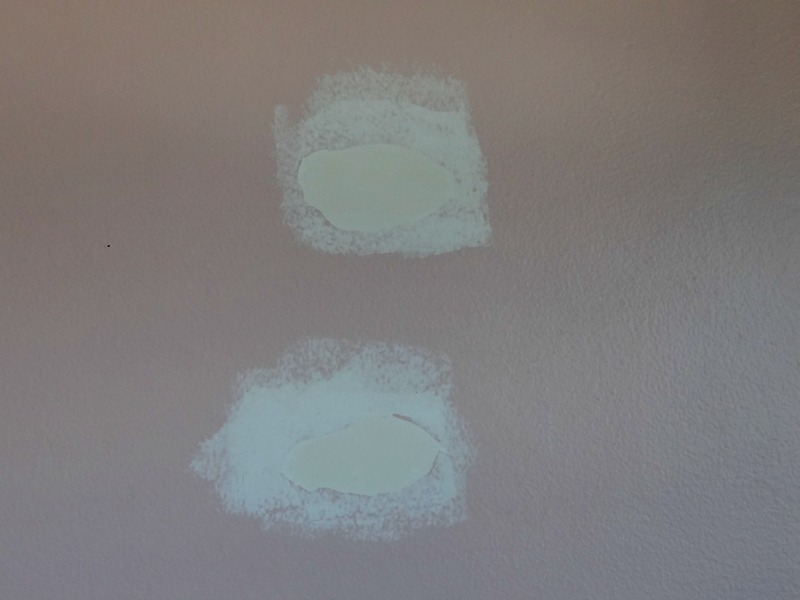 I am redecorating my daughters room as well and have a very similar color on the walls. It took me forever to decide. Can’t wait to follow along and see how this space turns out! Awe, I love that she’s so involved, and enjoying it! Can’t wait to see what color you choose! I love your plan! The decal wall is a fun idea. Finding that perfect paint is always the toughest! That new bed is so sweet! can’t wait to see it in the space! The design direction for the room sounds wonderful with the gray walls and this pretty white bed. The decor details you have in mind will give it that hipster chic vibe! Gray can be so hard to choose! Love the bed you picked. Can’t wait to see your progress! The twin bed looks great. 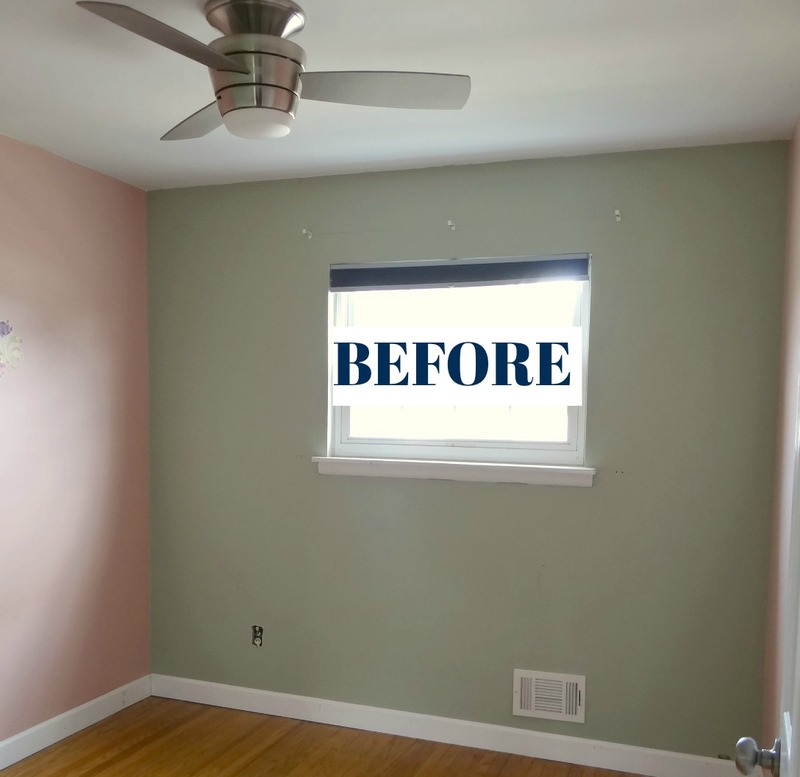 It looks like it will be a cute room! We’re redoing our daughter’s room too! Lucky girls. 😉 I’m excited to see the finished room! Thanks! Will definitely check out what you’re doing for your daughter’s room. Girl’s rooms are so much fun! A blue paint will be so beautiful with the white bed! I look forward to seeing what you do next! Cute little twin bed, should work well with everything you do! Loving your ideas for this cool room! You inspiration board is totally hip! 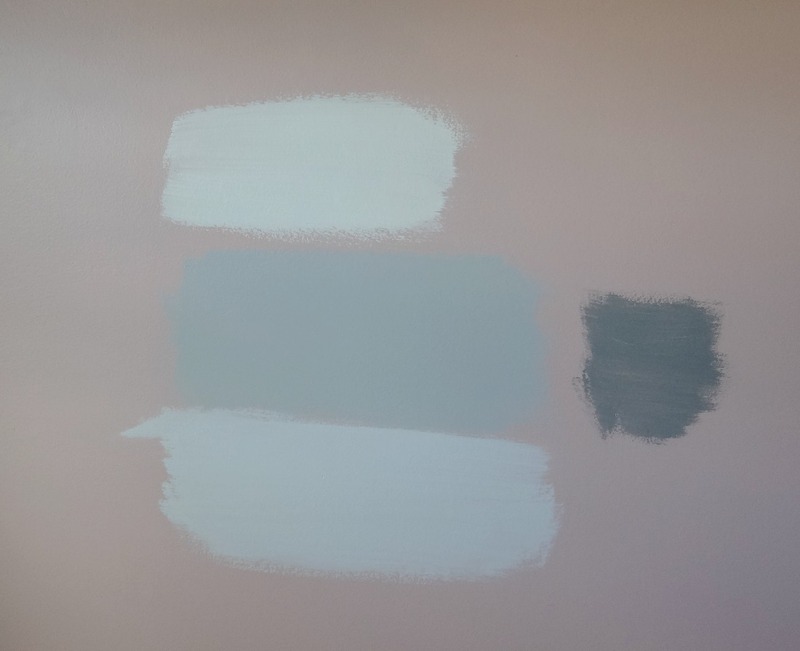 I really like your paint swatches so far, personally I like the bottom one in your picture but I will check back next week to see what you decide. It’s looking good so far!!! Oooo, love the inspo pic! And the the bed you picked out is so lovely! Looking forward to hearing what gray choices you made! Thanks, Susie! I can’t wait till the bed gets assembled. It arrives tomorrow! Love the gray paints but they can be tricky! I can’t wait to see what you decided. Good luck. Thanks, Jillian! Seriously…gray is definitely tricky. I literally went through 4 shades before finding the perfect hue for the darker walls.